The Sectional League Cup Final against Clydebank will take place on Friday 6th October at New Tinto Park, home of our group stage opponents, Benburb. The game will have a 7:30pm kick off. Our league match originally due to be played 24 hours later, also against Clydebank, will be rescheduled. 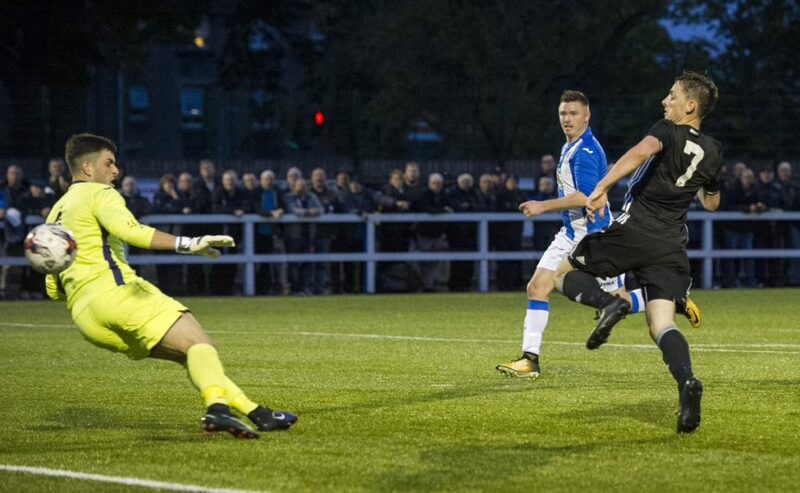 After an unbeaten run in the group stage, the ‘Lok have since beaten Forth Wanderers and Renfrew to book their place in the final. Clydebank came through their group with three wins and a draw. After defeating Glasgow Perthshire, Maryhill and Ashfield, the Bankies rounded off the group with a draw against Yoker. Their route to the final was completed with wins against Kirkintilloch Rob Roy and Cambuslang Rangers.